Don’t think you’ll miss out just because you are travelling on a budget. Zagreb is filled with free and budget-friendly attractions and activities. In fact, Zagreb is one of the most budget-friendly cities in the world. If you’re planning to visit the major attractions, we have some great news for you. Most of them are Free. As a matter of fact, you can experience our Top 15 Attractions for 11 EUR (80 HRK + Public transport ) per person! Most Zagreb attractions are budget-friendly. If you compare it to other European Capitals, all of them are very affordable. Wheater parks, or other Zagreb attractions there is plenty to see. Watch the guard changing on St. Marks Square, visit Zagreb Rocket Attacks Memorial or sit down and watch the world go by. Just walking the city streets you will truly experience Zagreb. Don’t like walking, use our NextBike bike sharing service! Zagreb is mostly about the locals and local life. Find the side street coffee shops, and eat at some of our restaurants. Keep costs down by staying at some of Zagreb’s many hostels or budget-friendly hotels. Whether you want to squeeze as much as possible out of your Zagreb visit, or going all in on free things to do. 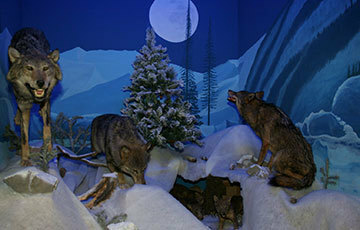 We listed some great places and attractions for you. Explore the complete list of Zagreb Budget Friendly Attractions. 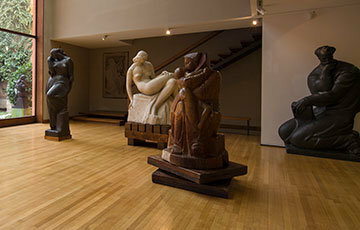 Museum of Arts and Crafts is one of the best museums in Zagreb. With its 130 years of tradition, it is one of the leading cultural institutions in Croatia. A must see for Arts and Crafts lovers! Strossmayer Gallery of Old Masters, a Fine Art Museum in the centre of the city. Zagreb's foremost collection of old masters. Technical Museum Nikola Tesla will show you the evolution of science and technology. In addition, experience a 350-meter model mine underneath the museum or observe a rotating magnetic field and Tesla's inventions. 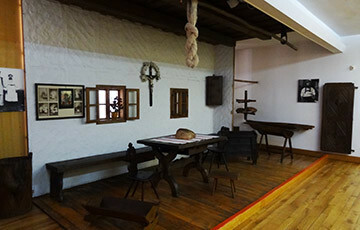 Atelier Meštrović is for some the most significant and prestigious museum in Zagreb. 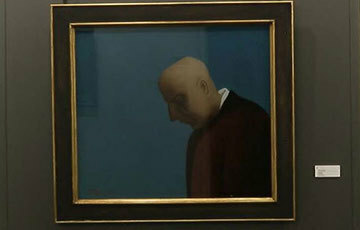 An art museum with a permanent exhibition of Ivan Meštrović works of art. Glyptotheque Zagreb is a unique institution. 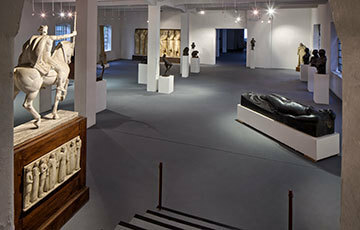 Home to sculptures from Antiquity until the present day. The 1864 former factory is one of the best-preserved industrial buildings in Zagreb.